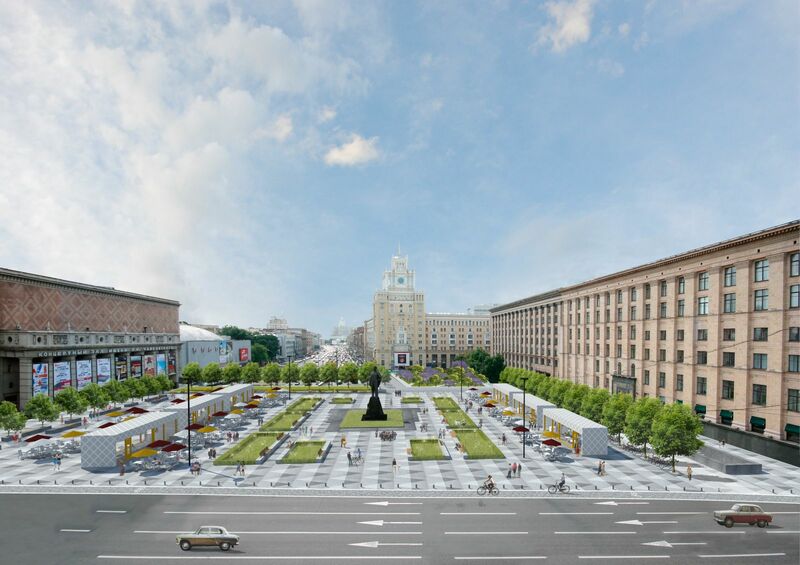 Reconstruction of five streets in the center of Moscow is over. Builders have simultaneously turned in Bolshaya and Malaya Nikitskie streets, Bolshaya and Malaya Bronnaya streets and Spiridonovka Street. Within the reconstruction, new tiles and asphalt, as well as new benches, flowerpots and lights have appeared at these streets. In addition, the streets have got wider sidewalks, repaired buildings facades and new bike paths. Besides, builders have laid electrical cable lines that used to hang above the ground, under the asphalt. 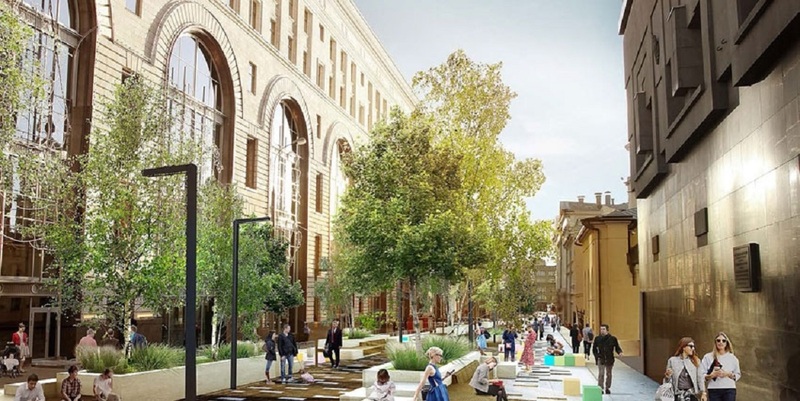 This large-scale city improvement is held in Moscow within the My Street project. 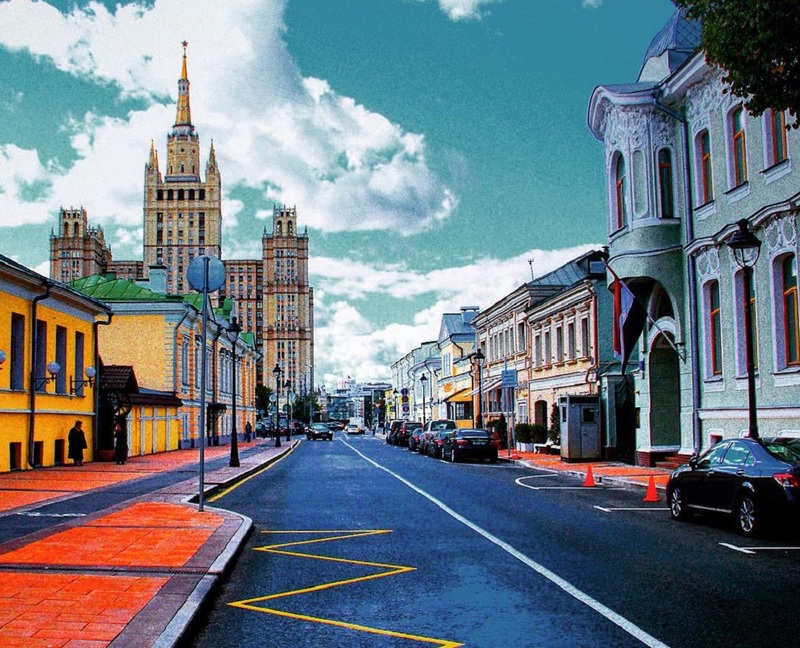 It should cover about 50 streets in the center of the city in 2015. Therefore, reconstruction at Bolshaya Ordynka Street was finished last week and several other streets, including Myasnitskaya, should be ready by the City Day.